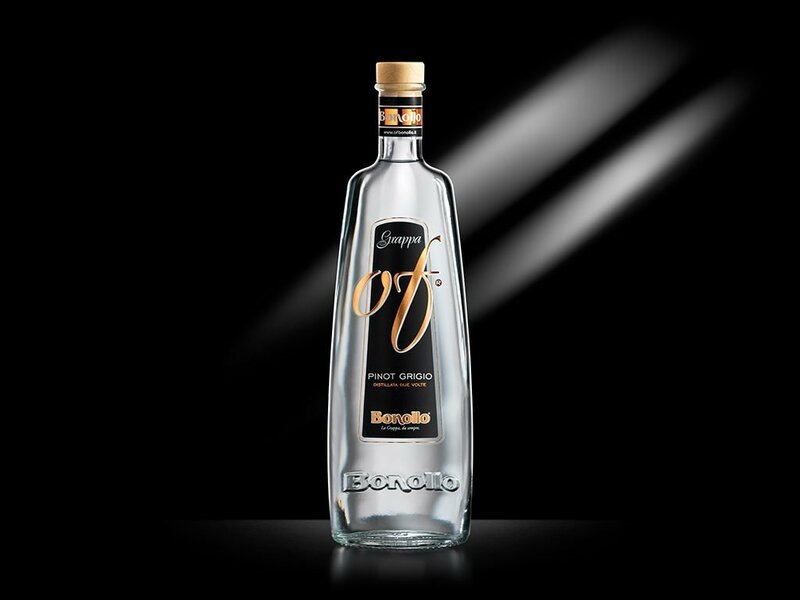 Brandy OF Stravecchio is distilled from the finest selection of white wines using the Bonollo family’s proprietary distillation method, Sistema Unico Bonollo (SUB). 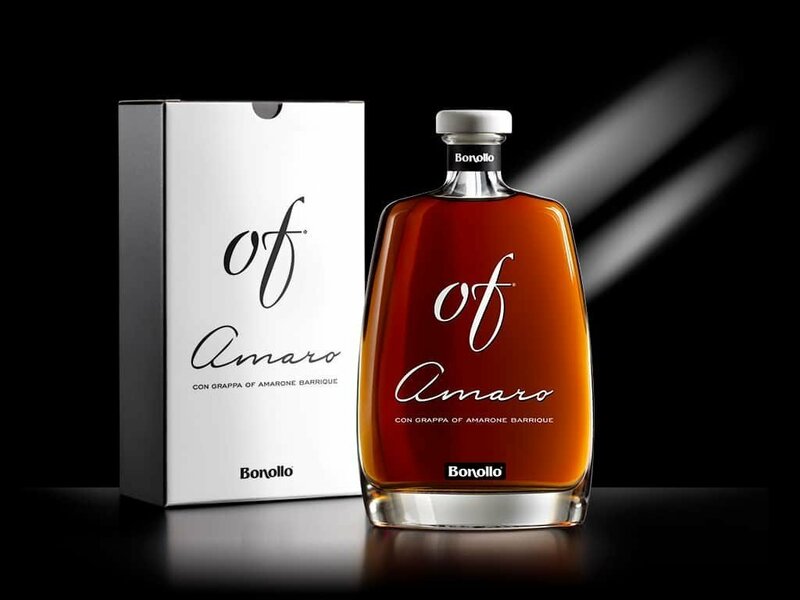 It is aged in the family’s cellars for at least five years in oak casks and barrels and this gradual maturation results in an unrivaled, consummate distillate characterized by warm, intense and velvety undertones. Brandy Of’s intense, charming fragrance is experienced in the spicy, vanilla notes that evolve, tending towards mixed nuts and blending with pleasant and distinguishing winy tones. Light, typical hints of red fruit and delicate jammy sensations exalt the pleasantness of the bouquet. 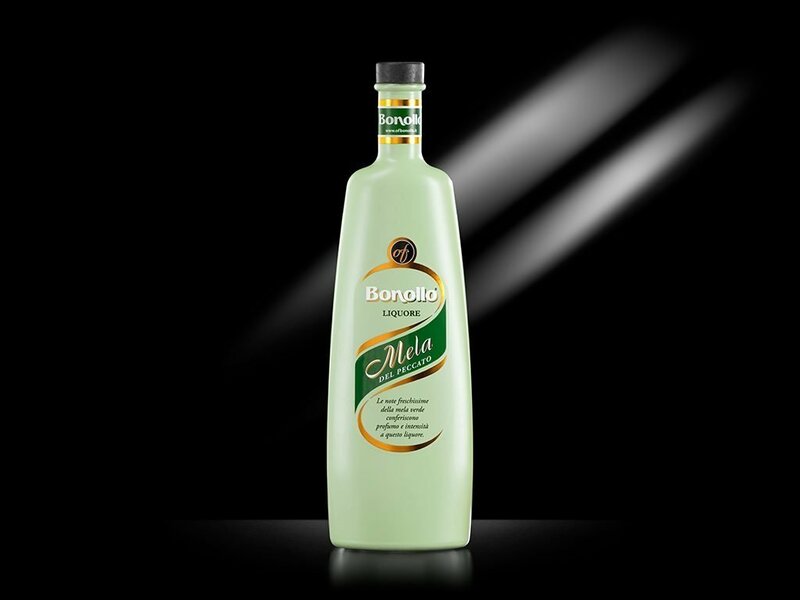 It offers a warmth to the palate that intensifies, confirming the harmonious equilibrium. 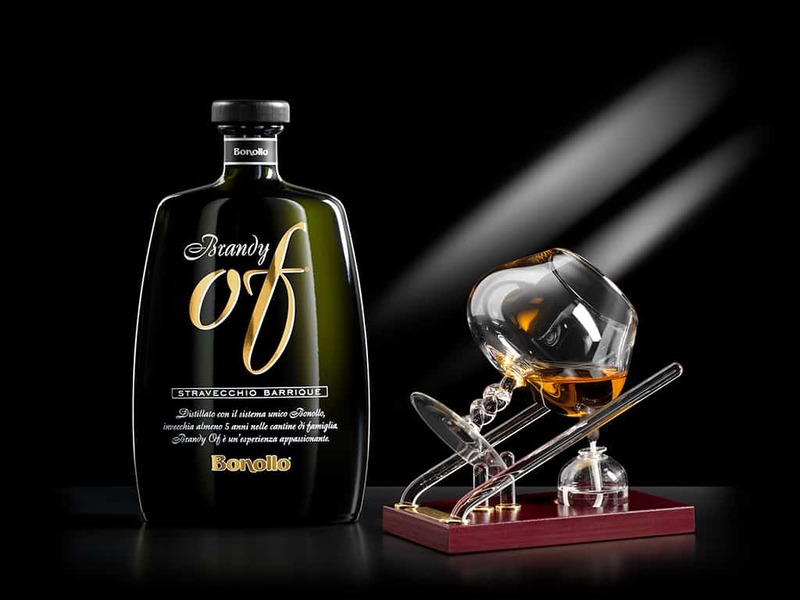 The frank persistency of the aftertaste bears witness to and affirms the skill of Bonollo’s distillers and cellar men.